OrderPaperToday- The House of Representatives, on Tuesday, paid glowing tributes to the late Chief Anthony Anenih. The former Minister of Works passed away on the 28th of October while the House was on recess. At the commencement of plenary today a letter announcing the death of the man fondly called “Mr. Fix” was read on the floor of the House by the Speaker, Yakubu Dogara. Speaking the about Anthony Anenih, Sergious Ogun stated that the man was “an extreme philanthropist,” adding that he (Anenih) never hesitated to fix his personal and political problems. “In terms of building capacity in politics, no one can be compared or [can] compete with the late Iyasele of Esan land. 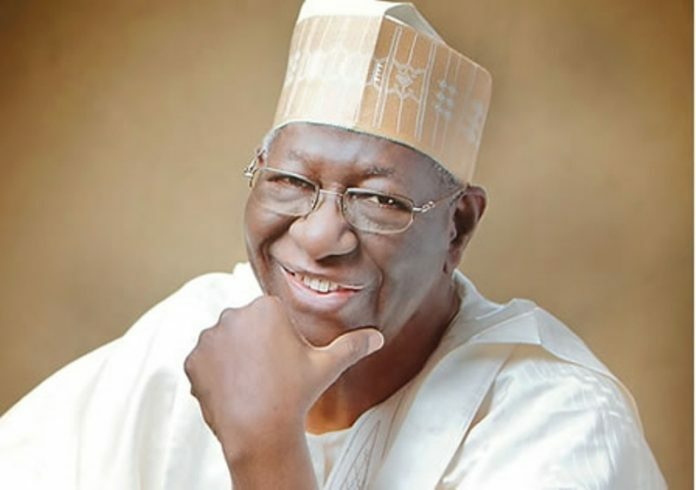 He then went on to recount some of his most memorable times with Anenih. One minute of silence was observed by the House in honour of Anenih.